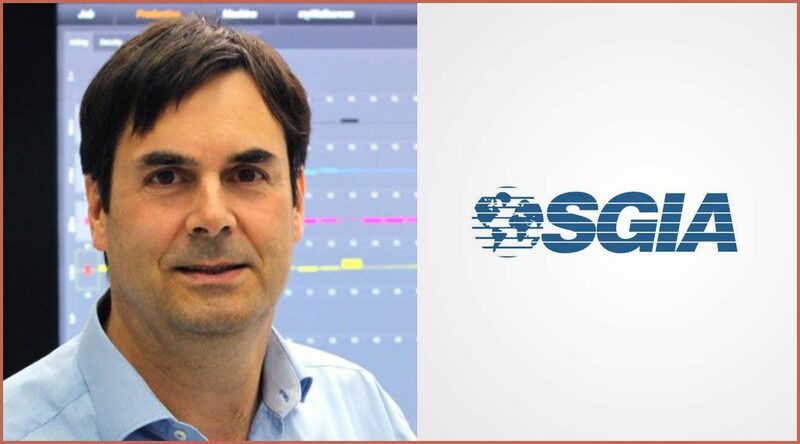 Fairfax, VA, USA : The Suppliers and Manufacturers Council (SMC) of the Specialty Graphic Imaging Association (SGIA) has appointed Stahls’ CEO Carleen Gray Vice Chairman, and has added Felix Mueller, President, Heidelberg Americas, to its roster. Sometimes called a “convergence council,” the SMC is an elite group of printing industry leaders who are advising SGIA on issues and concerns related to the future success of their companies, their customers and, most importantly, the printing industry. That future centers on the phenomenon of convergence, the blurring of boundaries between industry segments that’s resulting from the rise of digital printing technologies. Mueller oversees all activities of Heidelberg USA, Canada and Mexico. He has more than 20 years with the company, serving in roles including Regional Business Manager (RBM) for Asia, RBM Equipment for Western Europe and Worldwide Product Management for Sheetfed. “We’re pleased to have Felix as an SMC member. He’s leading Heidelberg and its customers toward convergence, and his experiences are helping inform the SMC’s perspective,” said SMC Chairman Andrew Oransky, President & CEO, Roland DGA Group. “I’m honored to join SGIA’s Suppliers and Manufacturers Council. Together with my peers and fellow Council members, we need to better address the convergence in the industry. The SMC is an ideal way for us to come face-to-face and collaborate for the betterment and future success of all of our customers,” Mueller said. Gray has led Stahls’, a manufacturer of garment decoration materials and equipment, since 2018, following 20 years in positions including Executive Vice President of Sales and Marketing and Chief Marketing Officer. She also has extensive experience in the automotive industry, where she served as a licensing manager, building brands with clients including Chrysler and General Motors. “Carleen’s extensive experience in garment decoration and her perspective on how the various industry segments we work in can connect will be valuable to us all,” said Oransky.